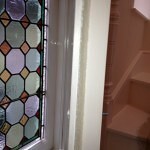 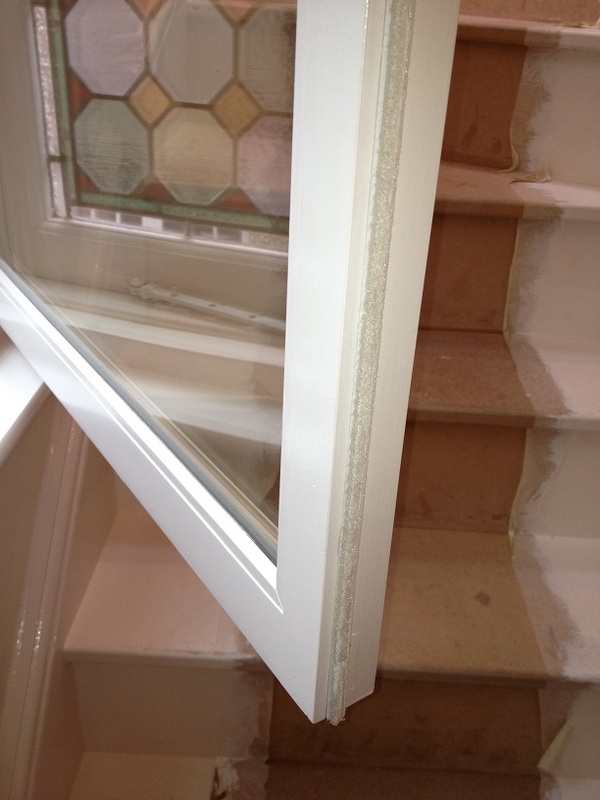 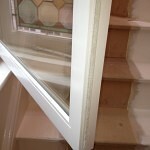 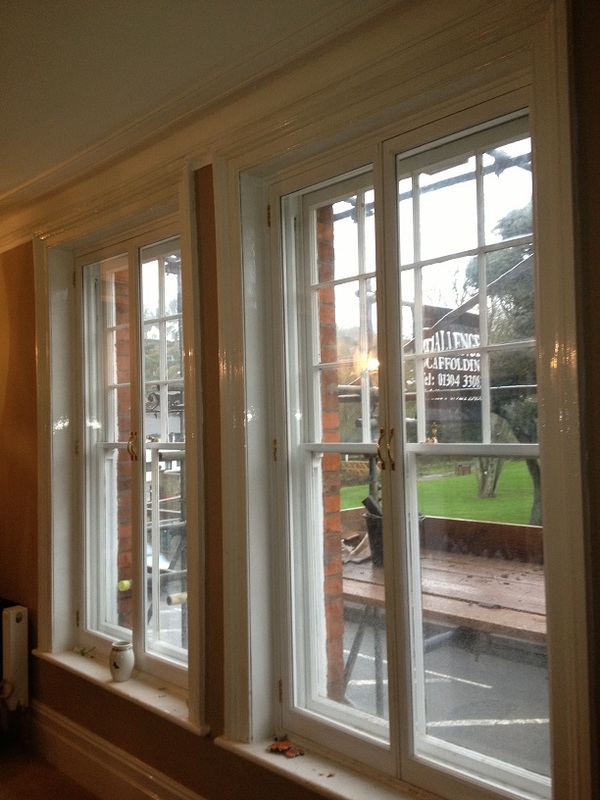 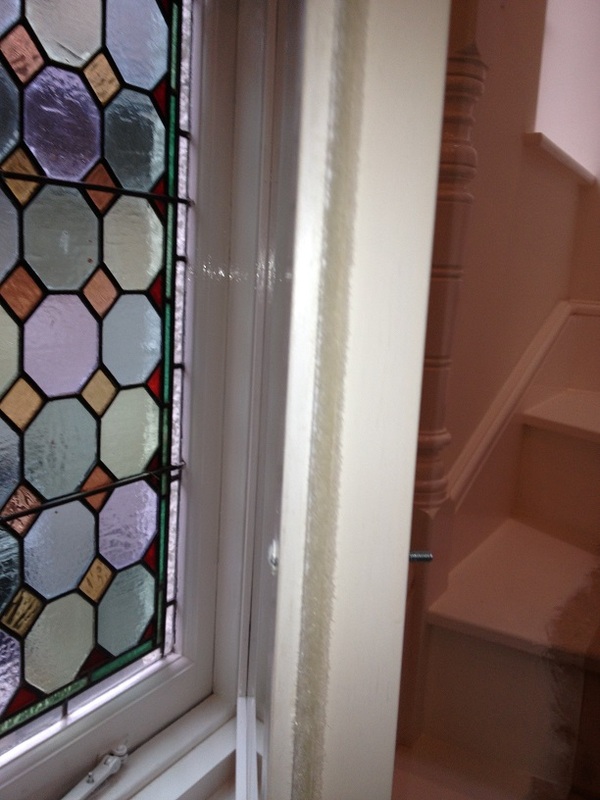 Two projects that required sympathetic timber secondary glazing. 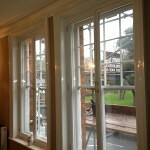 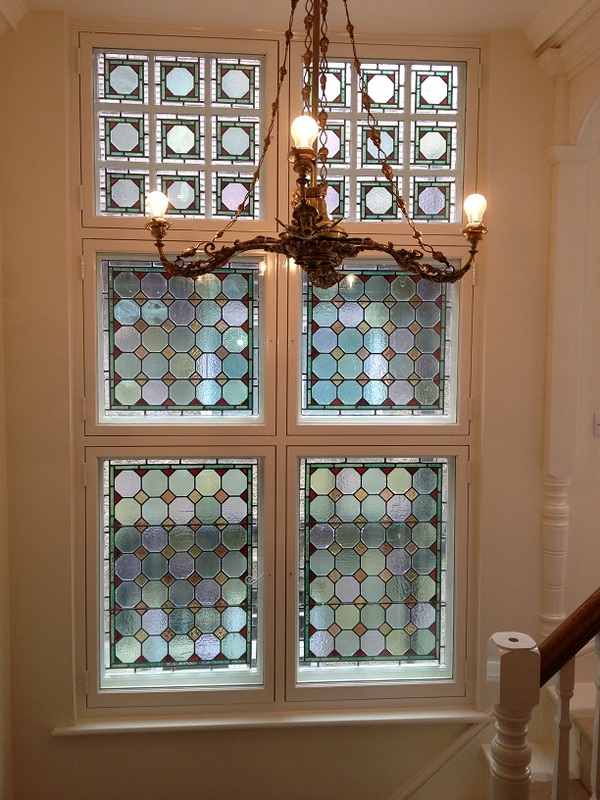 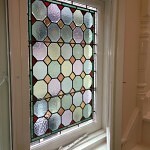 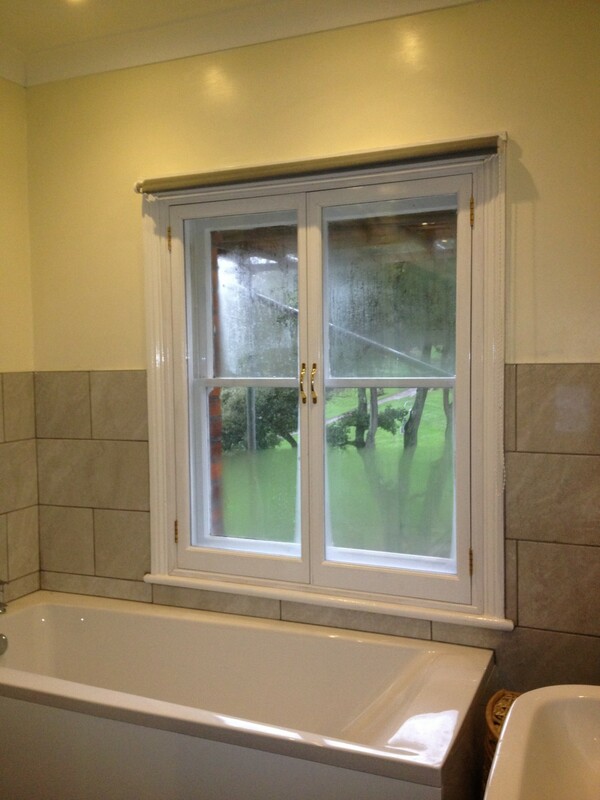 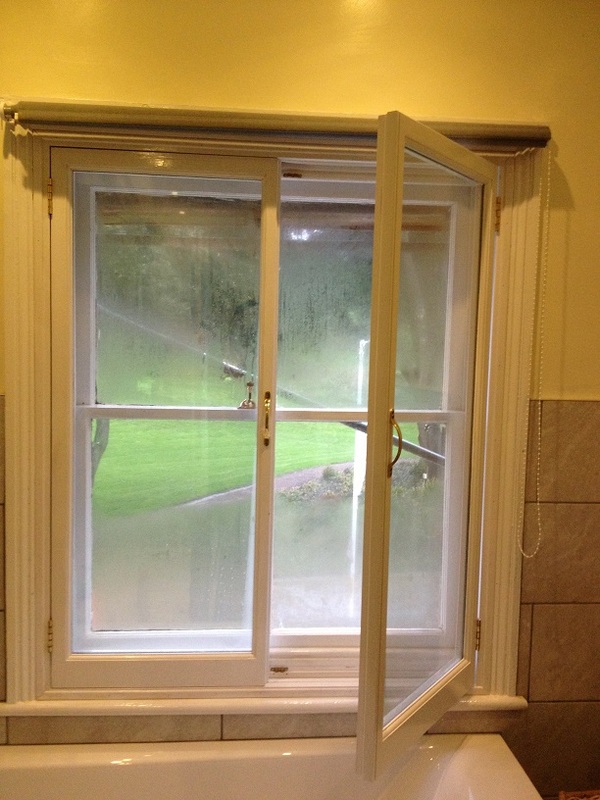 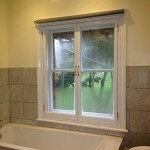 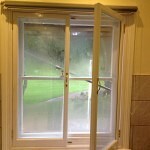 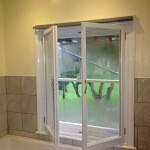 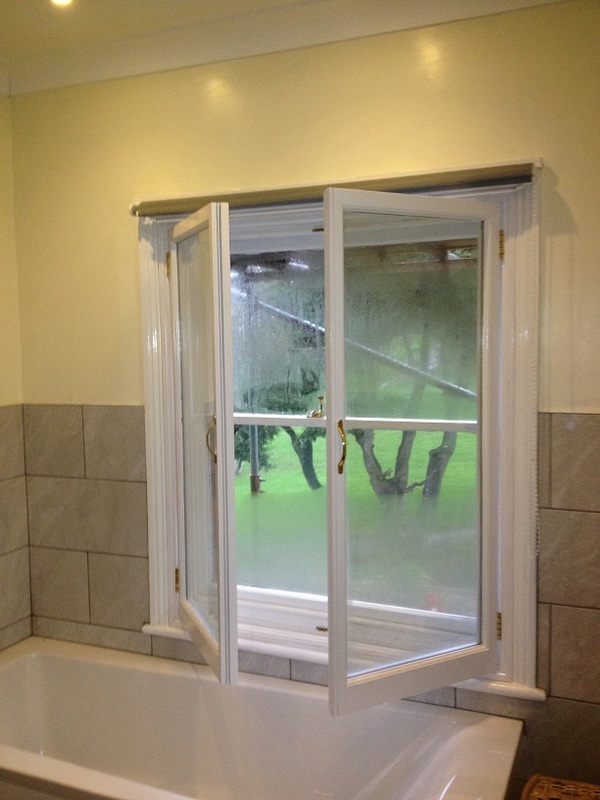 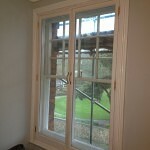 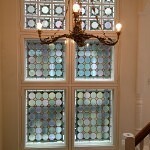 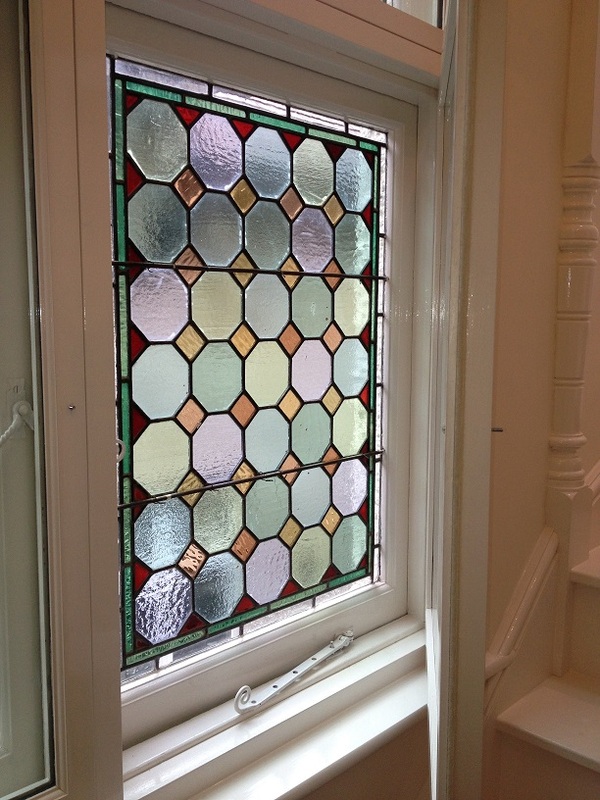 One in front of a casement window and four in front of sash windows. 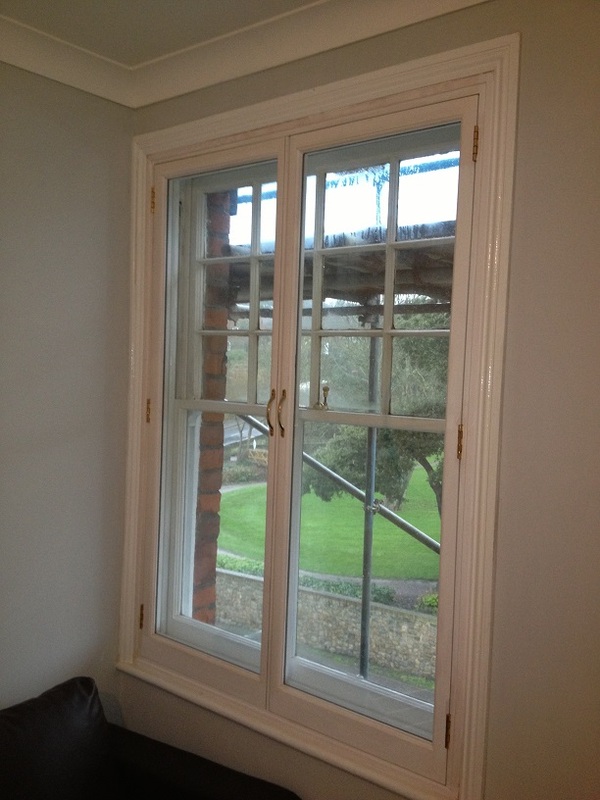 Projects were in Oxford and Kent.